Government is pushing Eskom, the power utility with R419-billion in debt, to present a credible turnaround strategy before the 20 February budget presentation, a person familiar with the situation said. 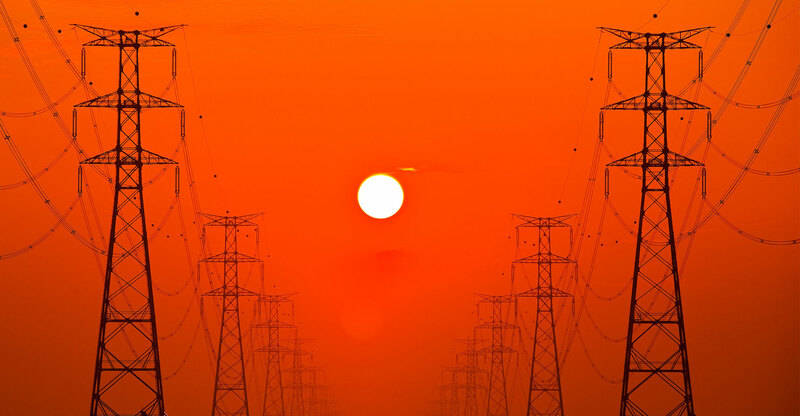 While the state-owned company has asked the national energy regulator for permission to raise power prices by 15%/year for three years, that request would still leave the utility needing R100-billion, the person said. The turnaround plan, initially scheduled for September, has been repeatedly delayed by management and President Cyril Ramaphosa has appointed an independent panel to come up with solutions for the company. Ramaphosa on 14 December appointed a panel to advise the government on how to resolve the producer’s operational, structural and financial challenges. The president met with the Eskom task team and public enterprises minister Pravin Gordhan on Tuesday.